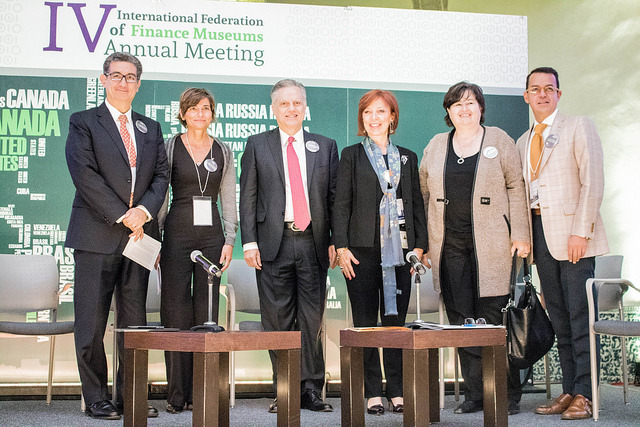 The mission of the International Federation of Finance Museums (IFFM) is to provide a framework for greater collaboration among museums, facilitating the sharing of exhibits, the exchange of scholarship and scholarly resources, and the interchange of information and knowledge. 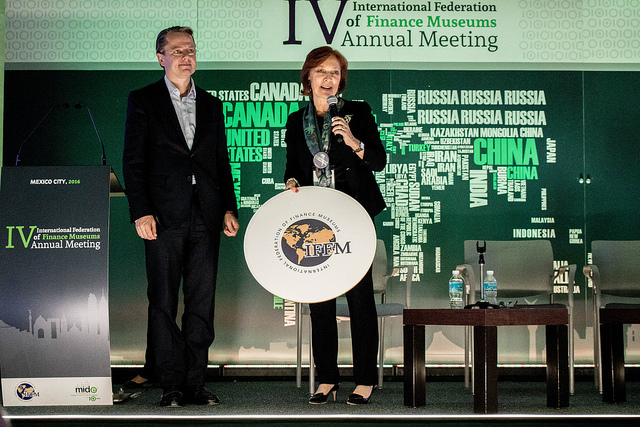 The IFFM also aims to develop and implement innovative ideas and programs to advance financial literacy globally. IFFM members convene annually at an international conference that inspires innovation in the promotion of financial literacy globally, engaging media, academics, policy makers and the financial industry. 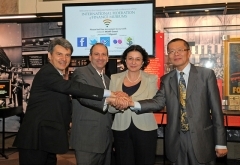 The IFFM launched in June 2013 with GFLEC serving as a founder of and adviser to the federation. 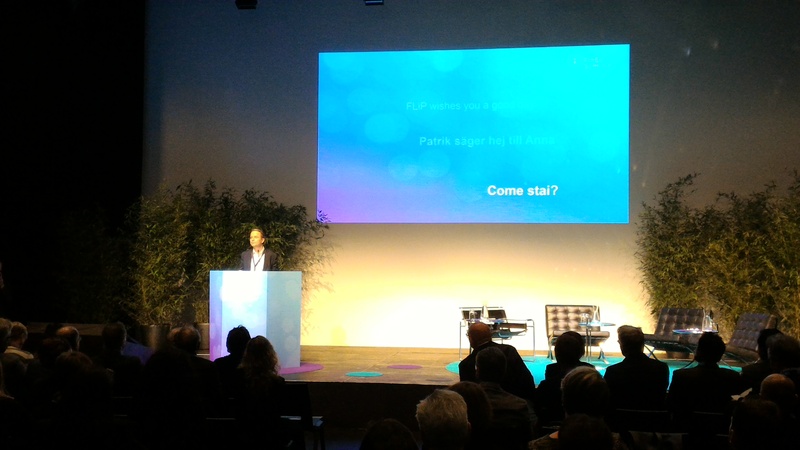 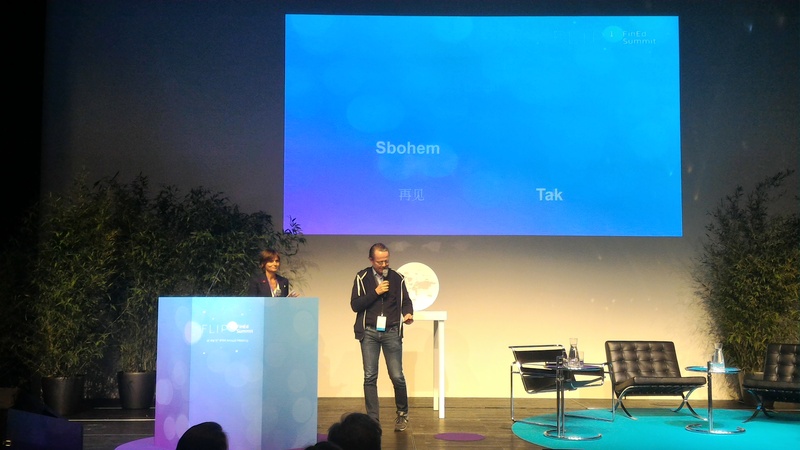 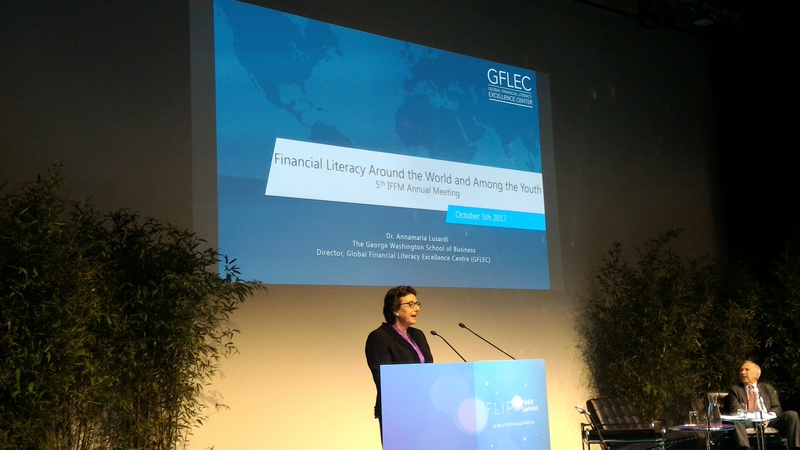 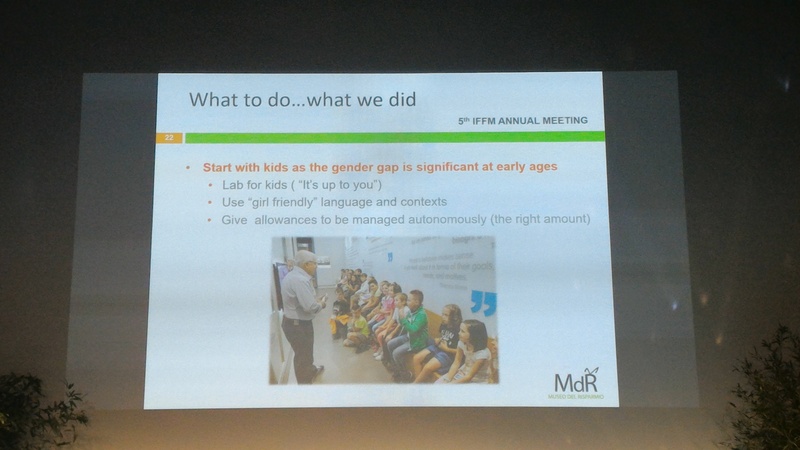 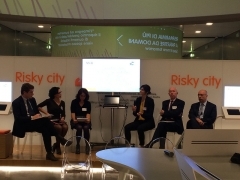 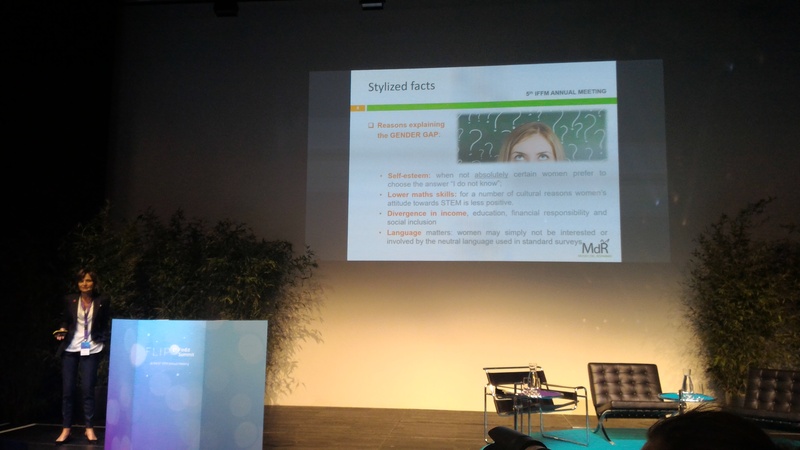 On the occasion of the 5th International Federation of Finance Museums (IFFM) Annual Meeting, FLIP – Erste Financial Life Park and ERSTE Foundation co-hosted the Financial Education Summit at the Erste Campus in Vienna from 5th – 6th October 2017. 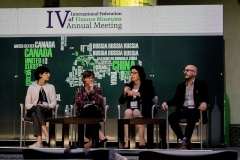 A two-day event to learn more about the current status and the future of Financial Education, foster a stronger international cooperation and raise awareness of the topic. International experts from academia, finance, media and politics gathered to present their ideas and discuss the importance of Financial Education initiatives. 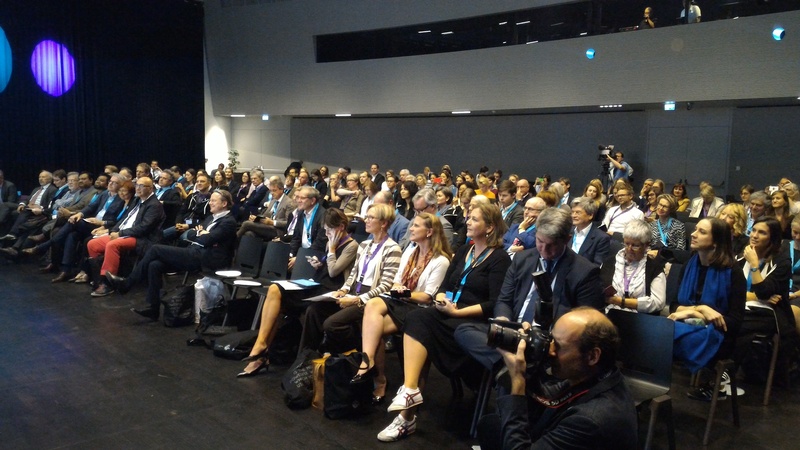 Here the summit programme and keynotes. 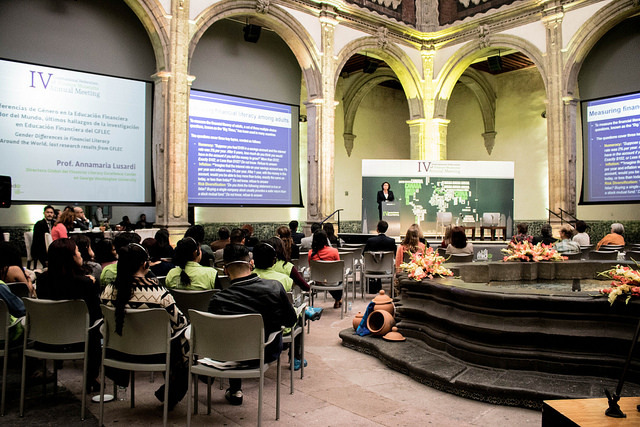 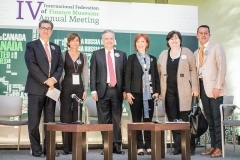 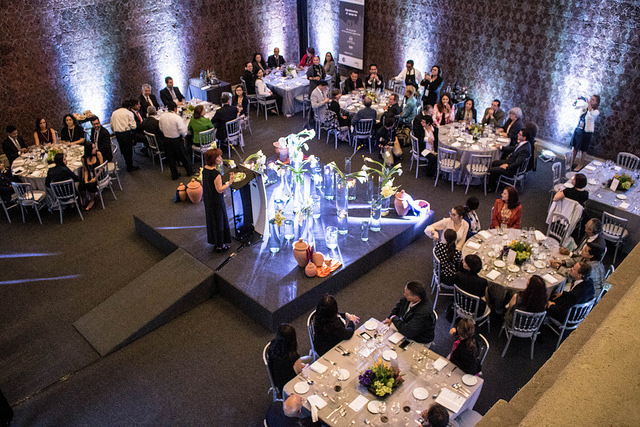 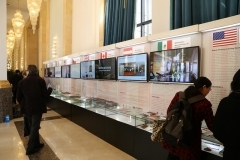 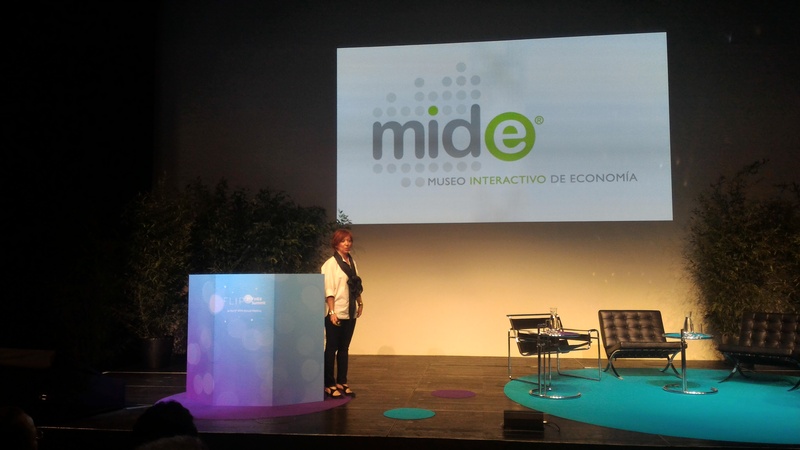 On September 8, 2016, representatives from finance museums around the world as well as regulators, policy makers, and private-sector professionals came together at the Museo Interactivo de Economía in Mexico City for the 4th International Federation of Finance Museums (IFFM) Annual Meeting. 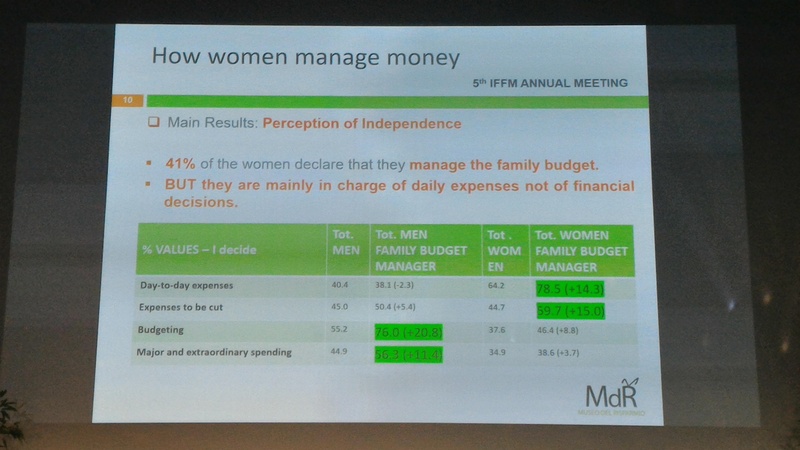 During the meeting particular attention has been given to the Gender Gap in financial knowledge: several studies confirm that men and women view money matters in a different way and that women show less interest for finance than men. 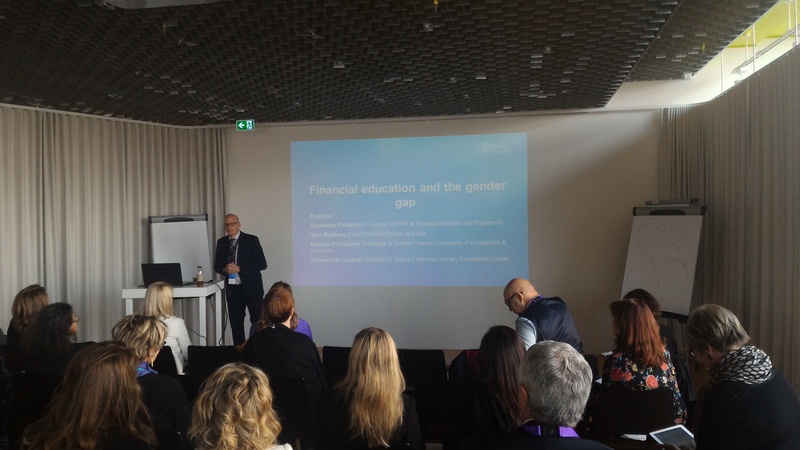 Partecipating Museums have therefore presented the initiatives they pursued to fill this gap and stimulate reflection on how women can gain greater awareness in the management and enhancement of their savings. 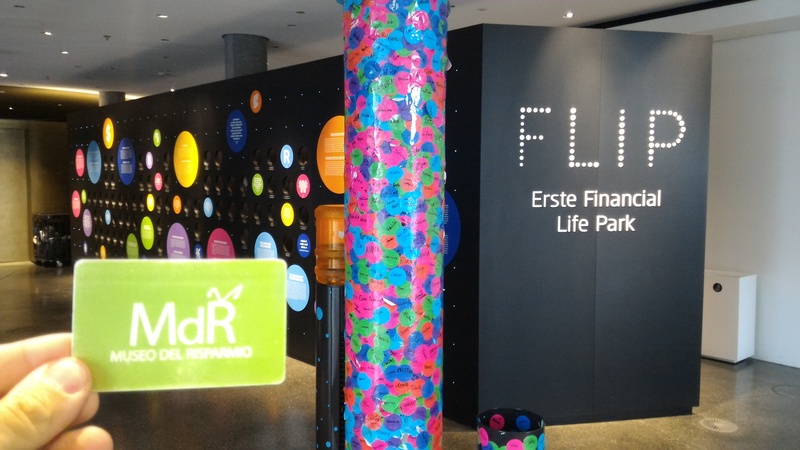 Next year’s annual meeting will be hosted by Erste Financial Life Park (FliP) in Vienna, Austria. 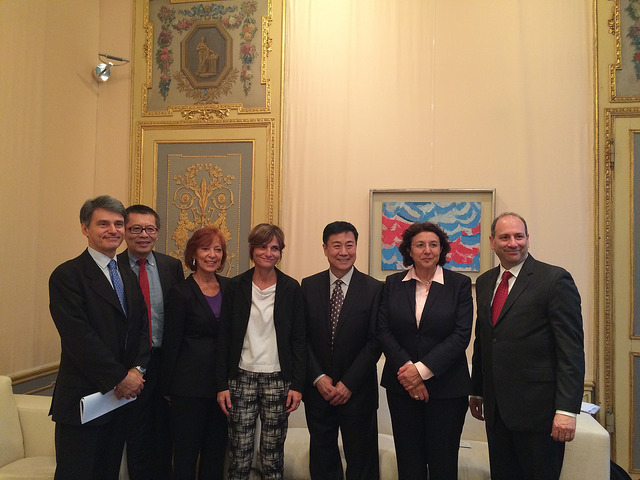 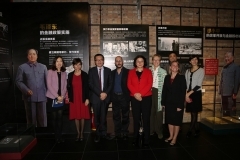 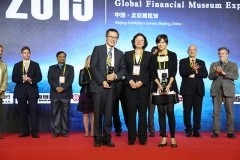 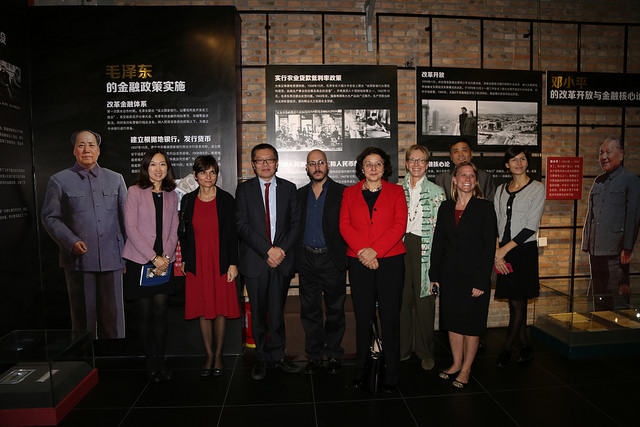 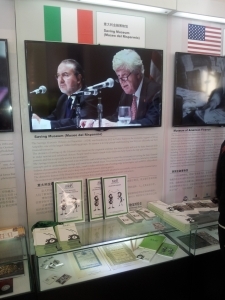 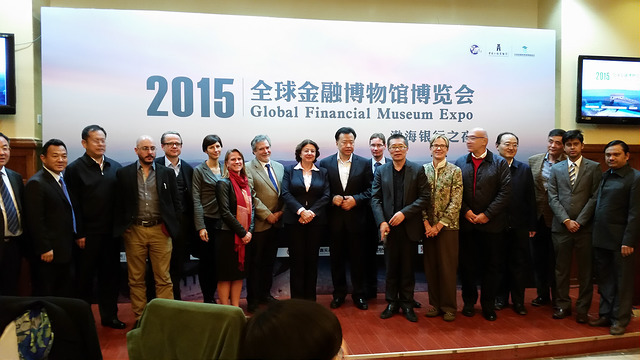 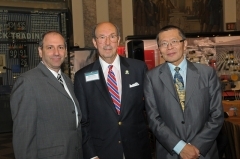 The Chinese Museum of Finance hosted the 3rd IFFM annual meeting (Oct. 31 – Nov. 1, 2015). 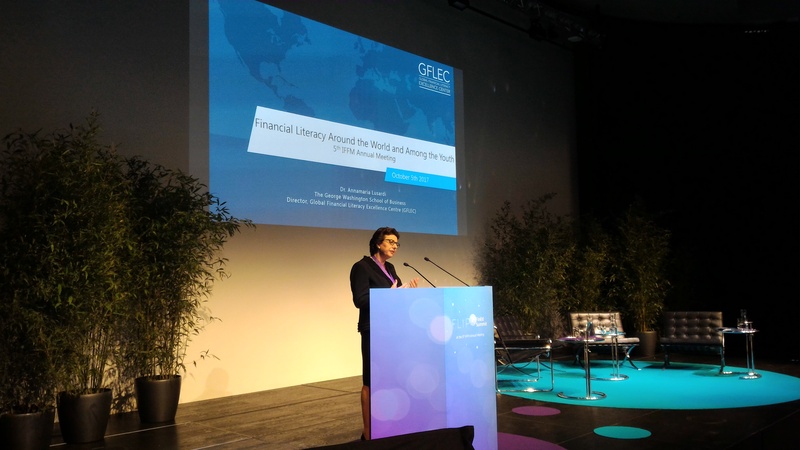 The meeting was followed by the Global Financial Museum Expo which brought together experts from around the world to discuss financial literacy and financial inclusion and to honor colleagues working in that arena. 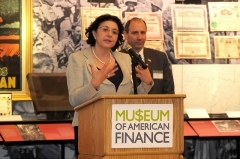 The Museum of Saving in Turin, Italy, hosted the 2nd Annual Meeting of the International Federation of Finance Museums (IFFM). 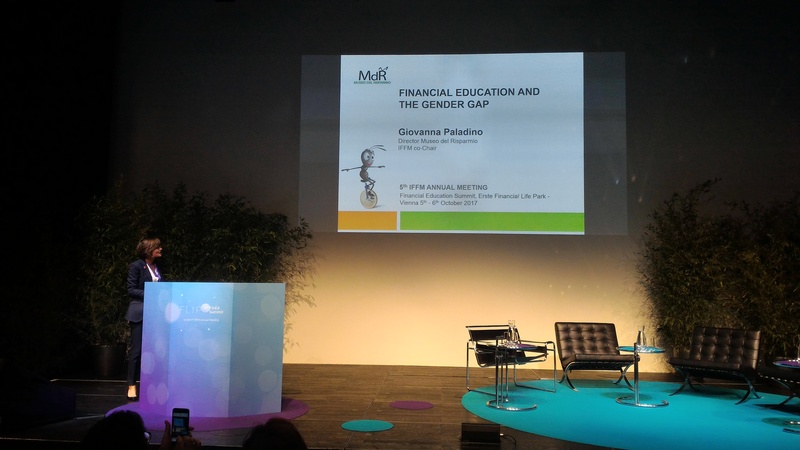 The day-long conference was attended by representatives from over ten countries, who discussed best practices in financial education, the significance of the Programme for International Student Assessment (PISA) data for finance museum education, and possible collaborations among the members. 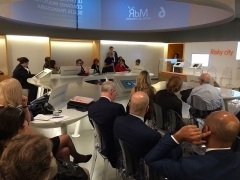 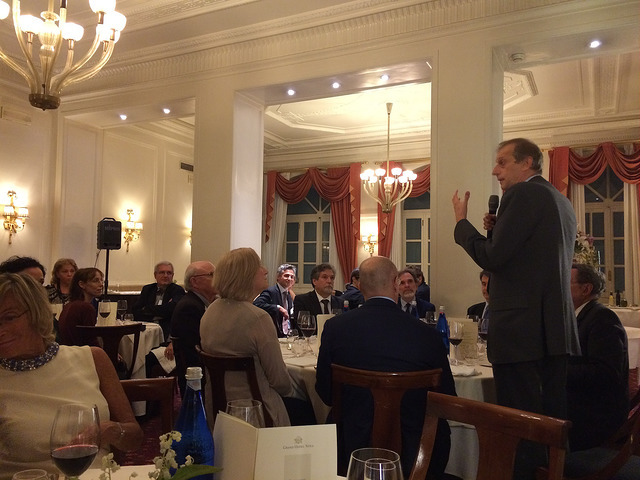 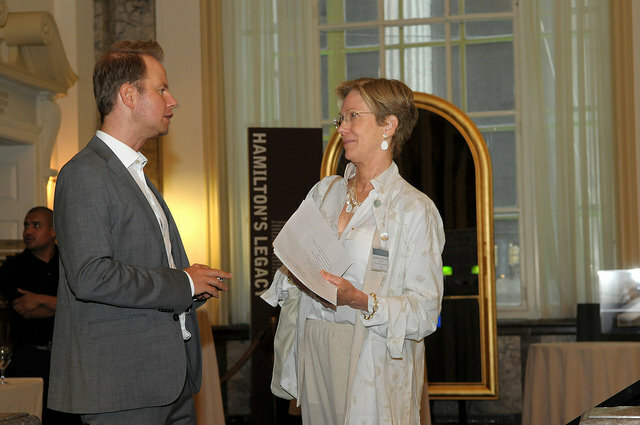 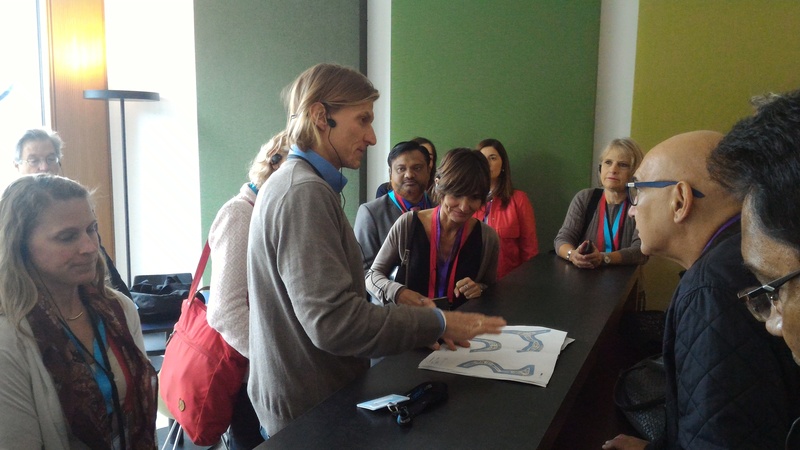 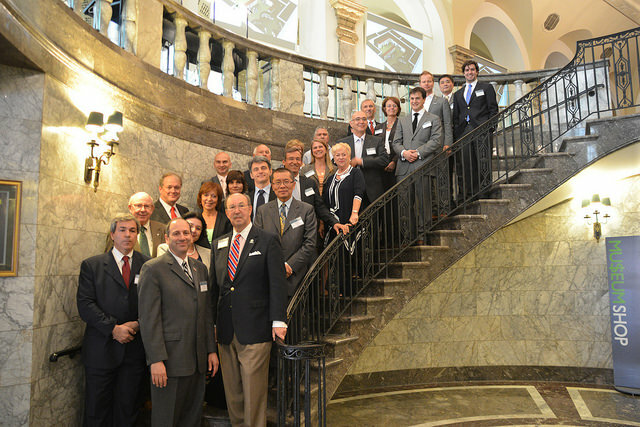 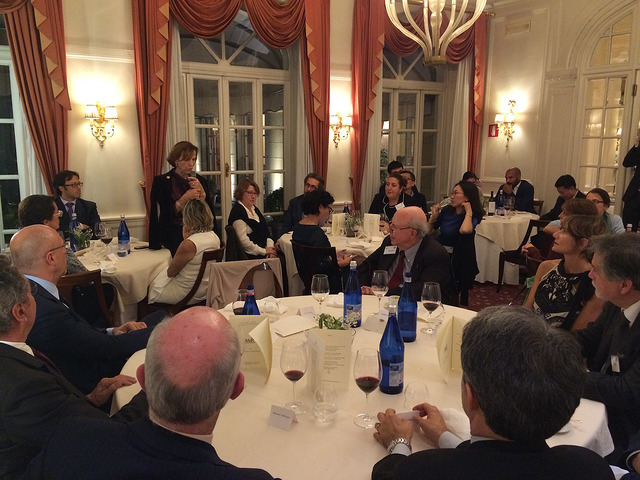 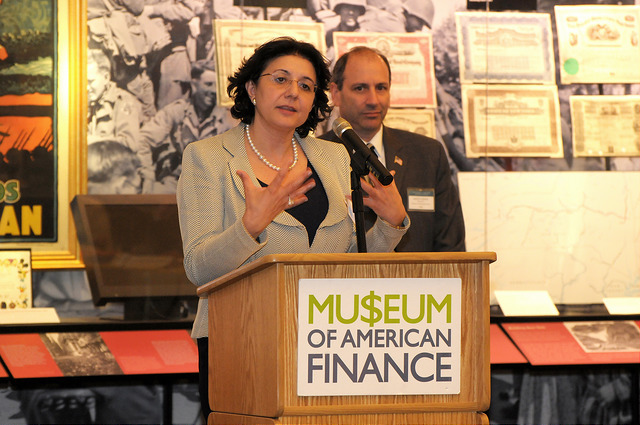 On June 19, 2013, the leadership of finance, saving, and money museums from twelve countries and four continents came together with leading academics in financial literacy for the Inaugural Annual Meeting of the International Federation of Finance Museums (IFFM). The Museum of Saving is waiting for you! 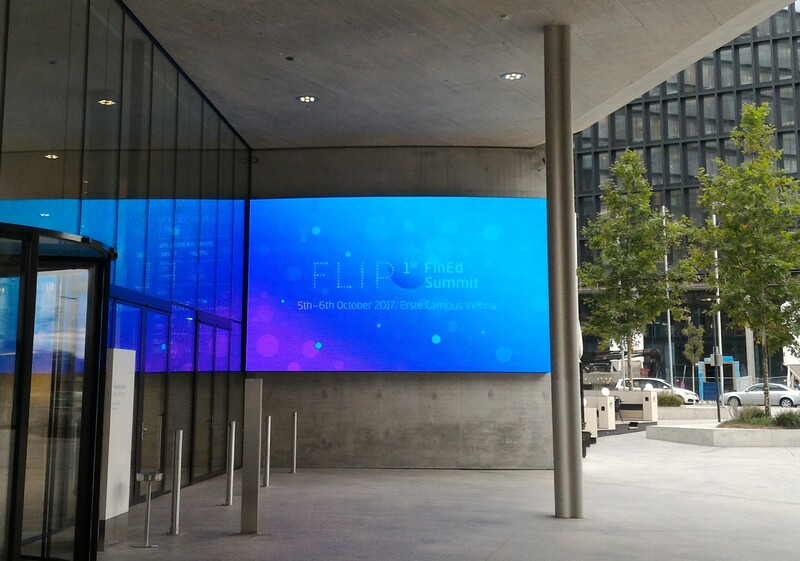 on the first Saturday of each month. Reservations are required for groups and school. 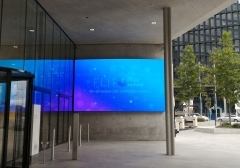 Free entrance on the first Saturday of each month.